Jon & Kelsey gave me so many opportunities to capture new images! They used a “knot tying” ceremony to represent their unity and later, the city lights were the perfect background for a unity shot under Kelsey’s veil. Their ceremony and reception were held at Encanterra. It was my first opportunity to shoot there so I arrived extra early to scout all the great locations; what a gorgeous venue! Congrats Jon and Kelsey! Family means everything to Josh and Ann and it showed. While shooting, I had a smile behind the camera as big as they did through the lens! I love to capture families together and the ability to hold a family session on such a memorable day makes it that much better! Their ceremony featured their boys as much as their love for one another. Then at sunset, we got some really great images of the four of them. I am so happy to see a family as tight as the Kerner’s. Congratulations to Celeste and Corey for their 1 year anniversary! Enjoy this You Tube Channel Special! 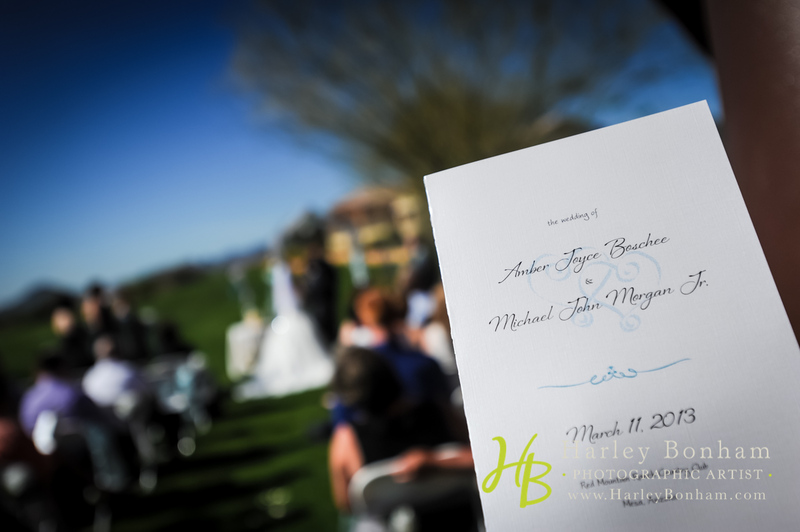 This wedding was at the Foothills Golf Club in Phoenix, Arizona! 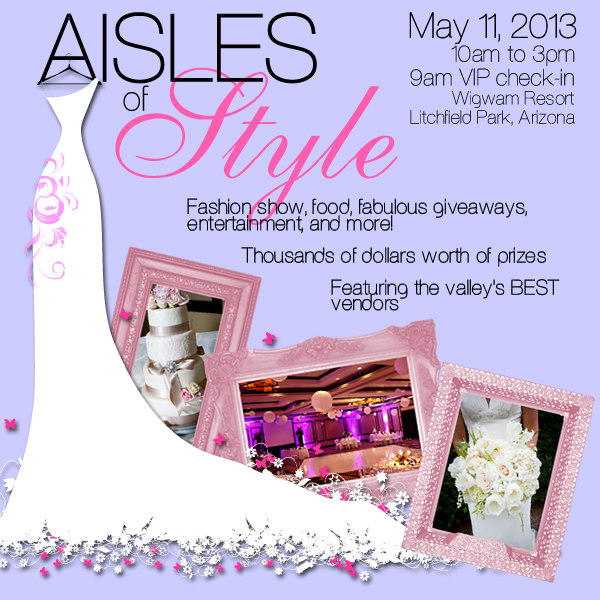 Aisles of Style is in ONE month! Get registered! Check out the latest wedding styles and trends at the Wigwam Resort in Litchfield Park, Arizona! You can contact Thee Wedding Warehouse using the information below. Prizes, Food, Entertainment and MORE! The vendor list is amazing, so you are able to book all your needs and finalize the planning for your big day! Not long after Julie and I wed I entered yet another magical period of my life…my wife’s pregnancy and the birth of our beautiful baby girl, Reagan Elizabeth. Suddenly, I became enamored with “the baby bump” and then little fingers, little toes, little ears, and that precious little nose! 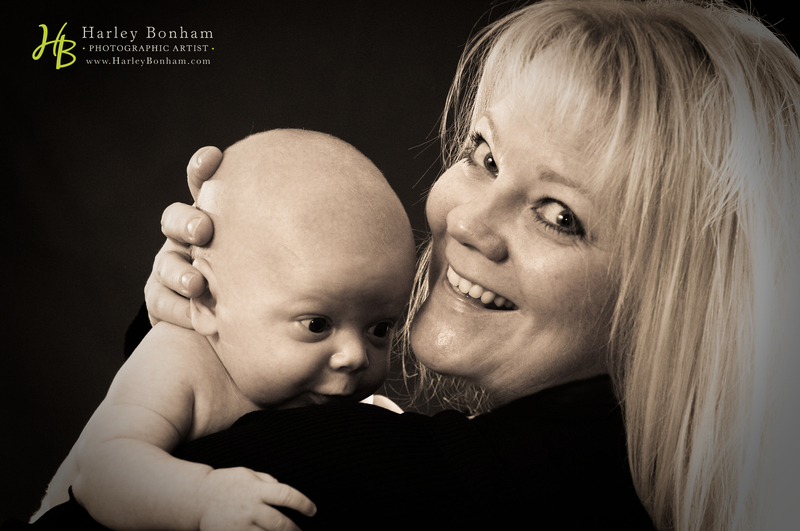 As much as I love the various projects, events and weddings that I shoot, there’s nothing more glorious than the squirming, squealing, whole-body experience of a baby’s smile. I am captivated and forever changed. Below you will see a few of the couples I have had the honor of capturing. It’s been an amazing journey to watch through my lens and I look forward to sharing the same special moments with you as you fall in love and grow families of your own. Red Mountain Ranch is a a great place to be married. The view is spectacular for the guests and the Bride & Groom. The ability to walk from the aisle to the reception area is an easy transition for your guests and bridal party! The colors which accent the exterior and interior are great for all wedding color pallets. As a Bride & Groom it is so important that you hire a photographer who can rise to challenge of capturing the essence of your day in every sense possible. 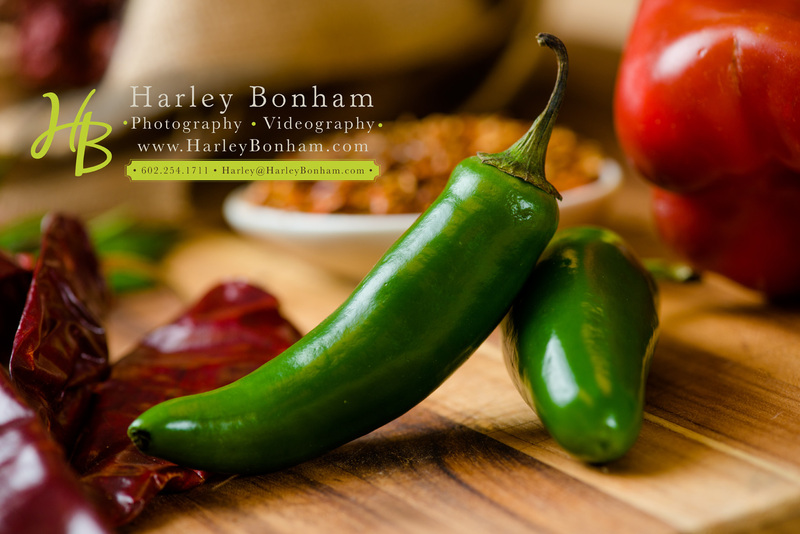 A photographer needs to be able to capture emotions as well as anything tangible. Special moments are the memories which make your big day last. Jeremy & Rory’s day had so many moments worth remembering. Whether it was the Bride’s “first look” with her father, or the touching moment shared between the Bride & Groom before they walked down the aisle (above), the day was full of emotion for everyone. I am so honored to be able to capture moments like these for my friends. Congrats to Jeremy and Rory. Wedding: “Different Pointe of View” in Phoenix, Arizona.